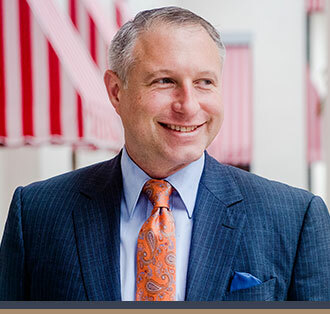 A lawyer by training and co-founder of Capital City Consulting, Ron’s lobbying experience includes assisting clients in shaping legislation, navigating procurements, and developing or influencing agency policy through rulemaking and other executive branch intervention. Ron’s skillset and attention to policy nuance has won him accolades such as Health Care Lobbyist of the Year in 2017, as well as winning “Best Lobbyist” in a competition voted on by his peers. Formerly President of Blue Key at the University of Florida, Ron received his Juris Doctorate from the Florida State University and has been Florida Senate confirmed to the state’s Postsecondary Education Planning Commission. Prior to and during law school, Ron worked at the Department of Education, providing him a solid foundation for statewide public policy work.